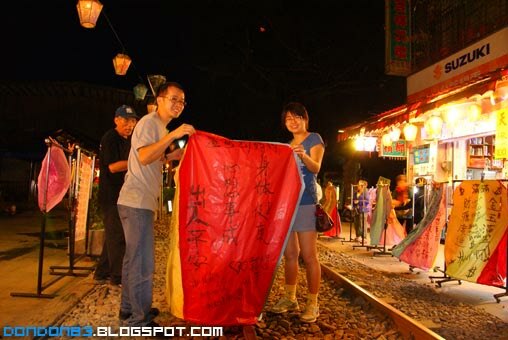 after we left the Shifen Waterfall, we travel further up, and we arrived in Shifen Old Street. 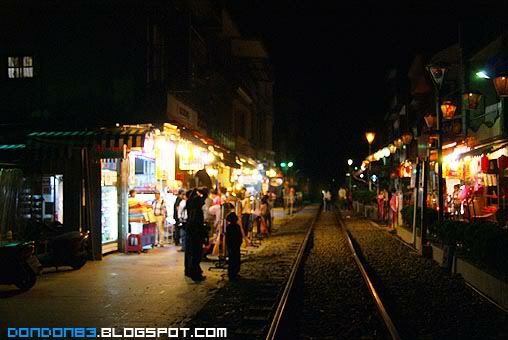 a street that build surrounded by the train railway. 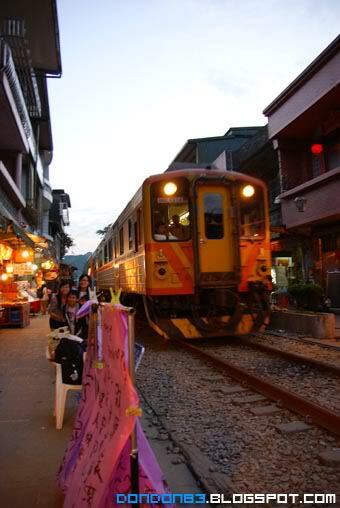 i bet is connected with the railway we saw in Shifen waterfall . what to do here? 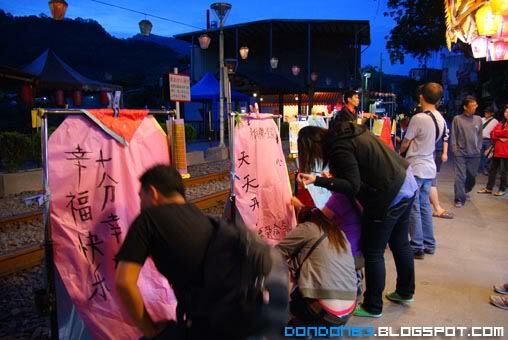 remember the Sky Lantern we saw back in Shinfen Waterfall? that why we're here. 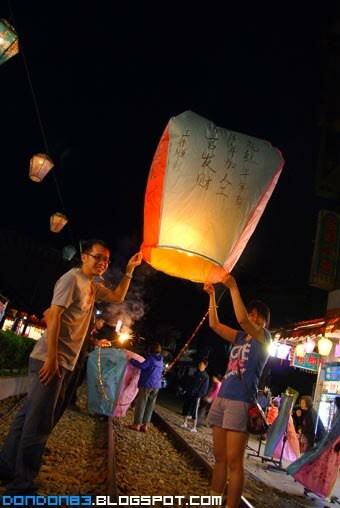 here is specially meant for Sky Lantern. 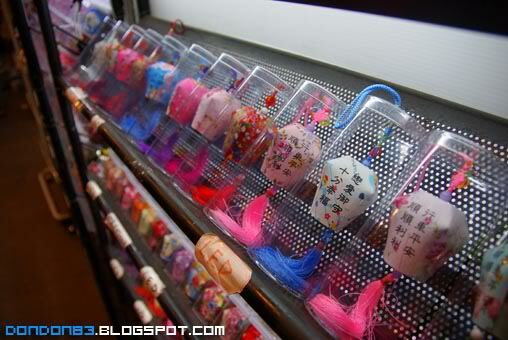 there is mini latern that u can buy and keep at home. as souvenir . write down the blessing phase, your wishes, your greeting, you message to someone. what ever, just write something on it. 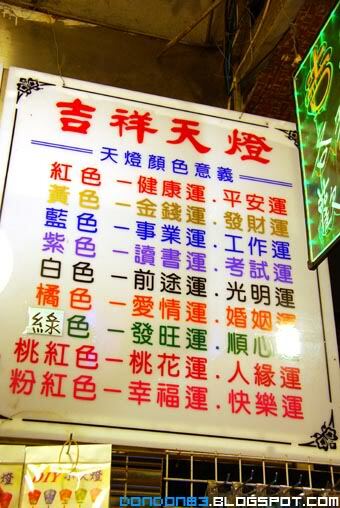 different colour have their own meanings. which you write you wishes/dream/vision according to the color section. Let start our painting session. and it's uses 毛笔(Chinese Brush Pen), gosh.. when is my last time to write words with it? secondary school? 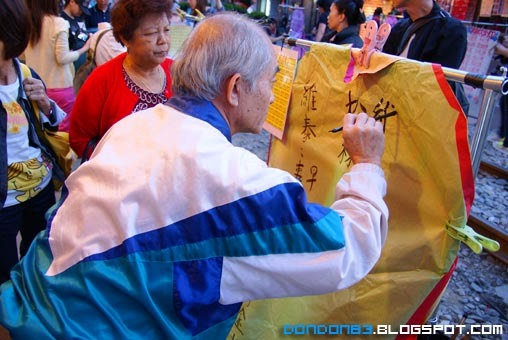 and imagine you do chinese calligraphy on wall?!? vertically! quite a challenge..something special. i realized that.. i having hard time to write a simple Chinese words.. thanks to technology auto spelling feature... in iPhone, how i wish it the auto correct is available here. 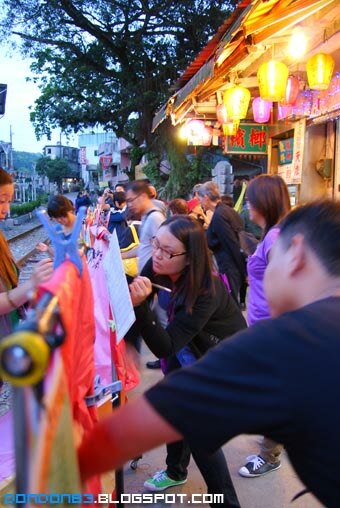 busy with our own lantern. Vandalism is progress. fuh... done with the writting with Chinese Brush Pen. let take a group photo. careful, train passing through. showing off our hard work before it release into air. OK, there is no train here. let start releasing it to the sky. 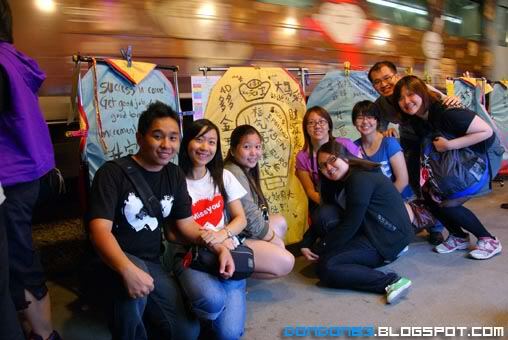 light up, heating up, flying up~, that yike and siew fong lantern. 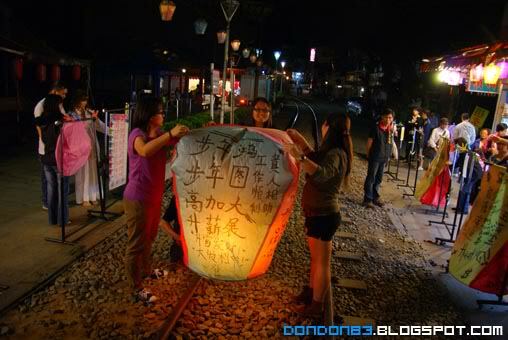 the three girl lantern. going to take off. 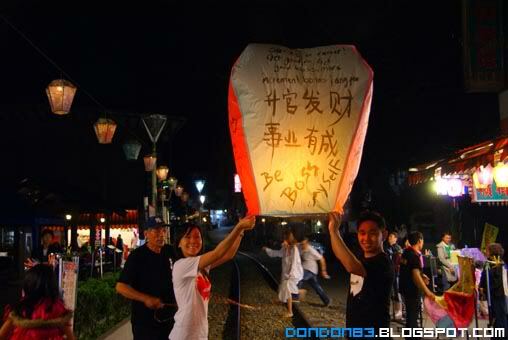 and here mine and shin lee sky lanterns. going to release. 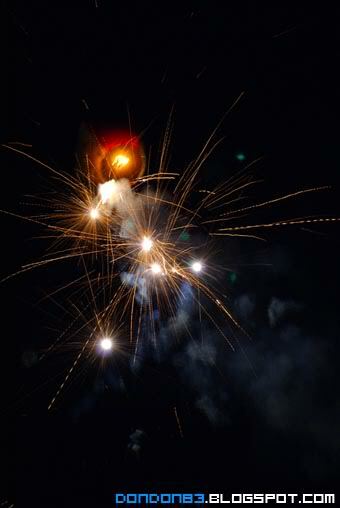 oh.. we did include fire cracker as it tails. look great during night time. 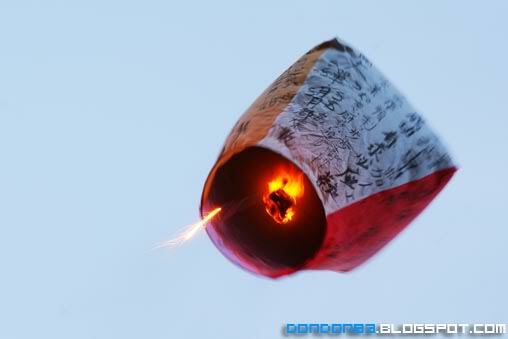 the awesomeness of the firecracker sky lantern. taking off into air. 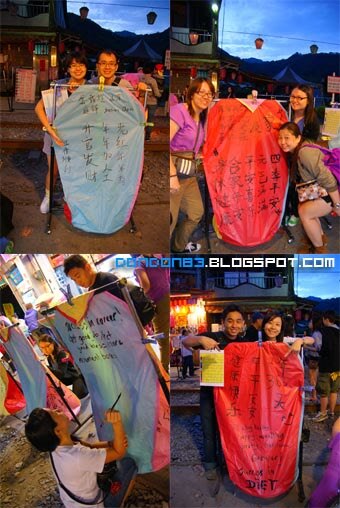 okay.. all sky lantern released.. end of show... our objective in this Shinfen Old Street is consider done. 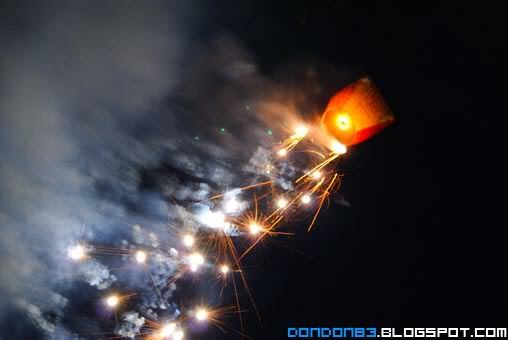 i found a postcard with picture of massive number of sky lantern releasing into air together. and i bought it. like a scene in Disney animation Rapunzel . 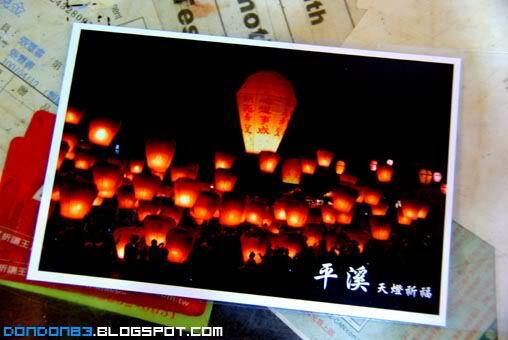 i so wish to see the moment whole sky covered with sky lantern...(day dreamin..). 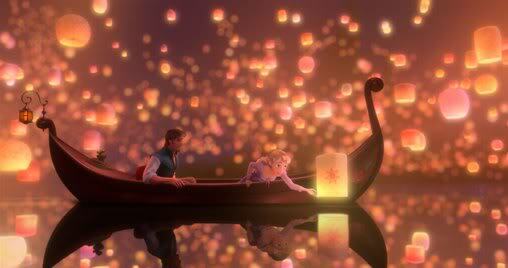 Scene in Disney Tangled where Rapunzel watching sky lantern middle of the lake.while whole sky covered with sky lantern and the lake reflect the lanterns in the sky.